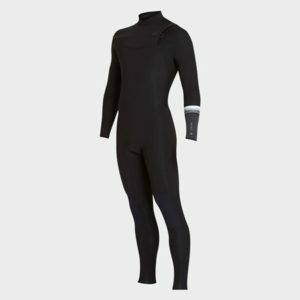 The Reef Junior Dynamite 3 mm Back Zip wetsuit is the ultimate entry level 3 mm surfing wetsuit. 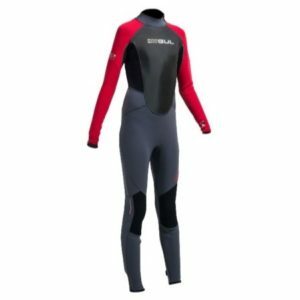 The Dynamite has Superlite Neoprene in the arms and gusset areas and a 3 mm Dura-mesh Torso for extra warmth. 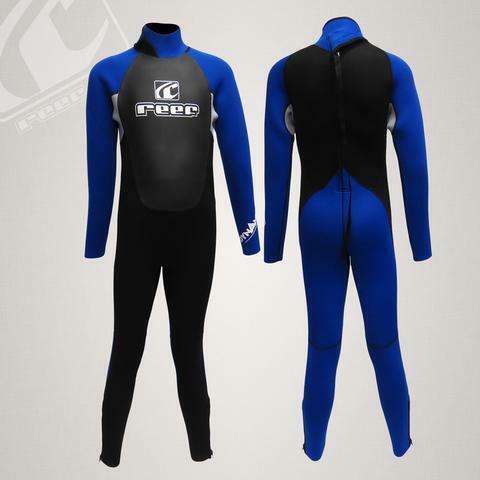 The adjustable neck closure insures a good water tight seal. Leg zips for easier on off.